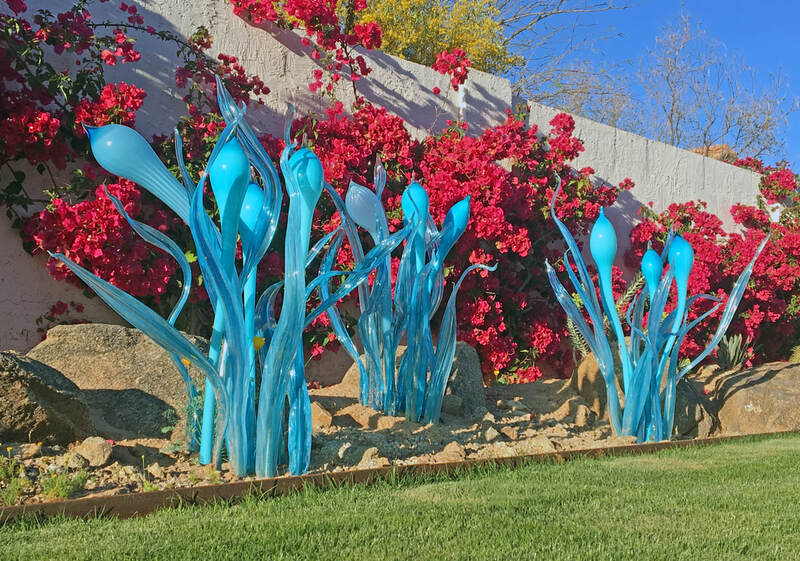 A kinetic sculpture and glass blowing performance commissioned for the Scottsdale Canal Convergence, all fueled by Joshua Dopp's mobile studio, Highway Hotshop. 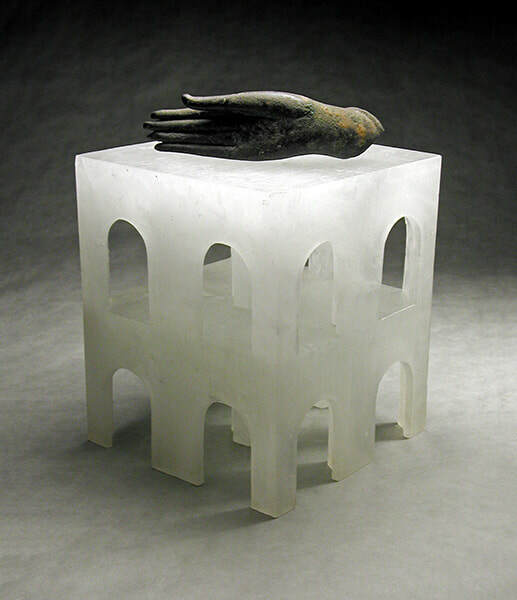 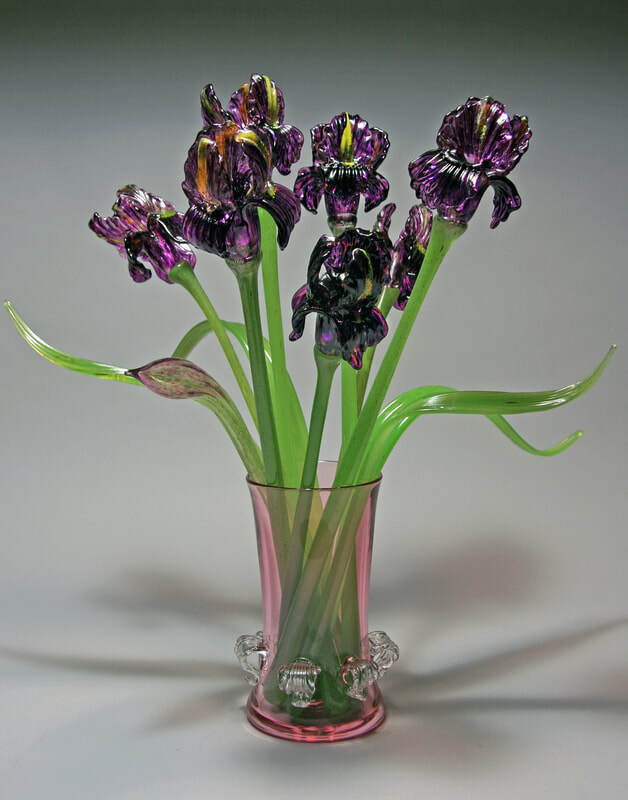 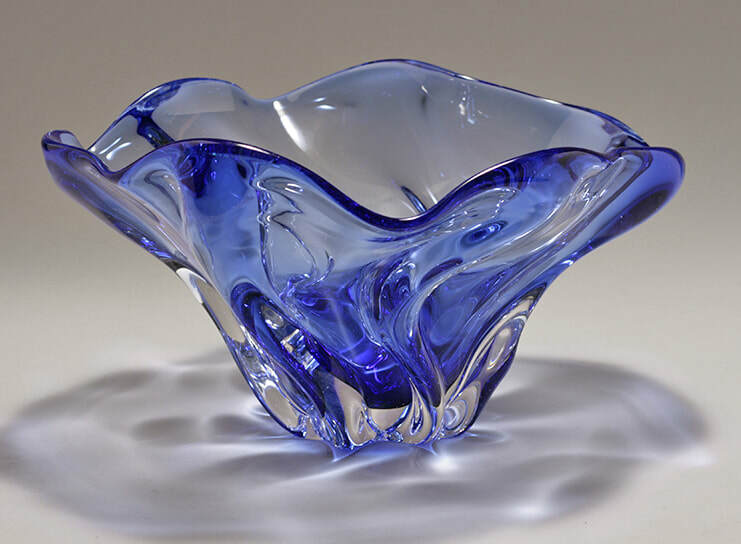 30 years ago the passion for glass started while studying art in Santa Barbara. 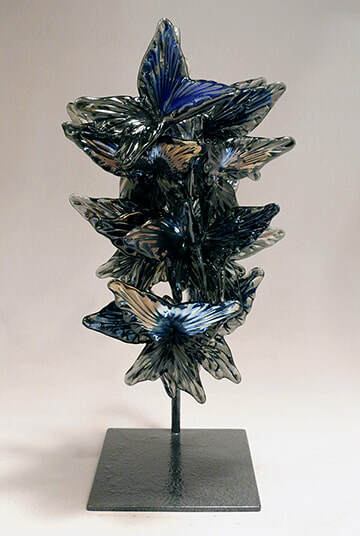 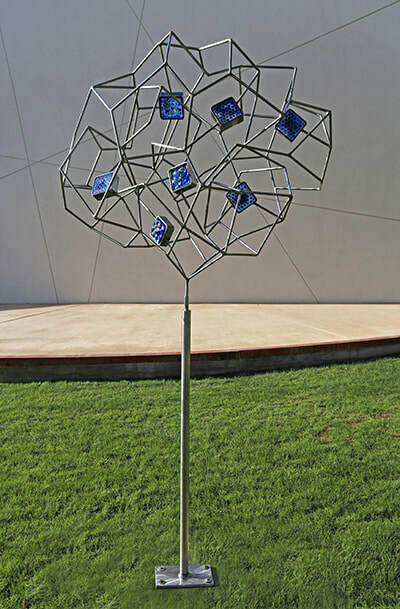 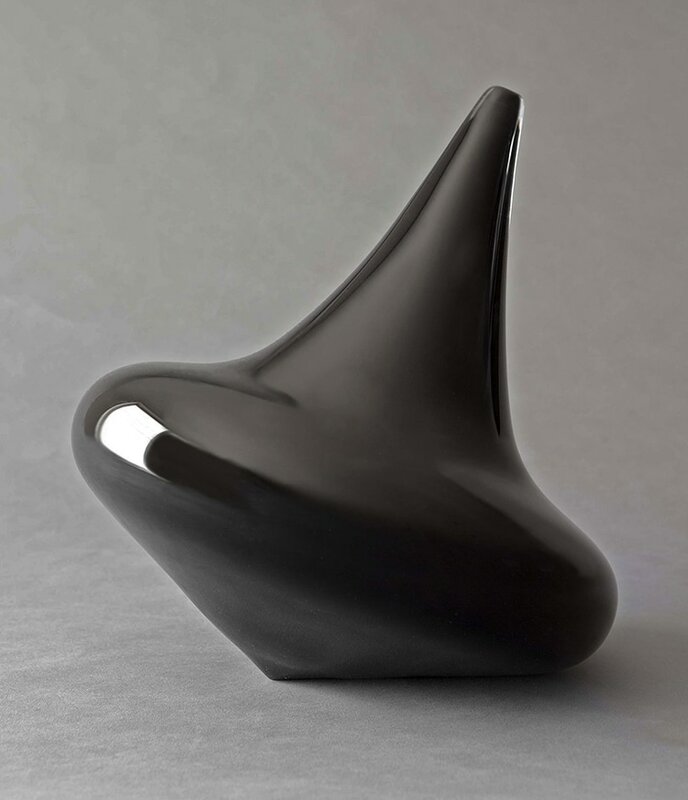 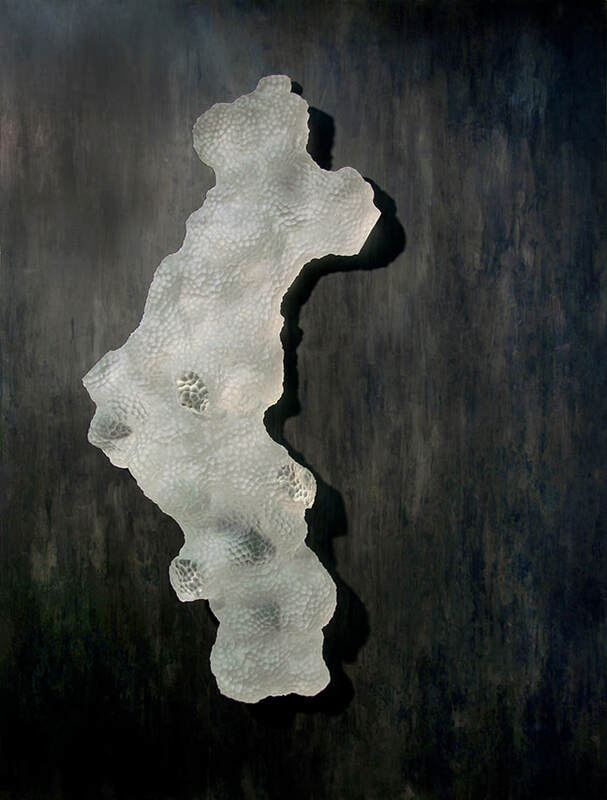 Throughout this time Joshua has pushed boundaries of glass design & art, exhibiting around the world. 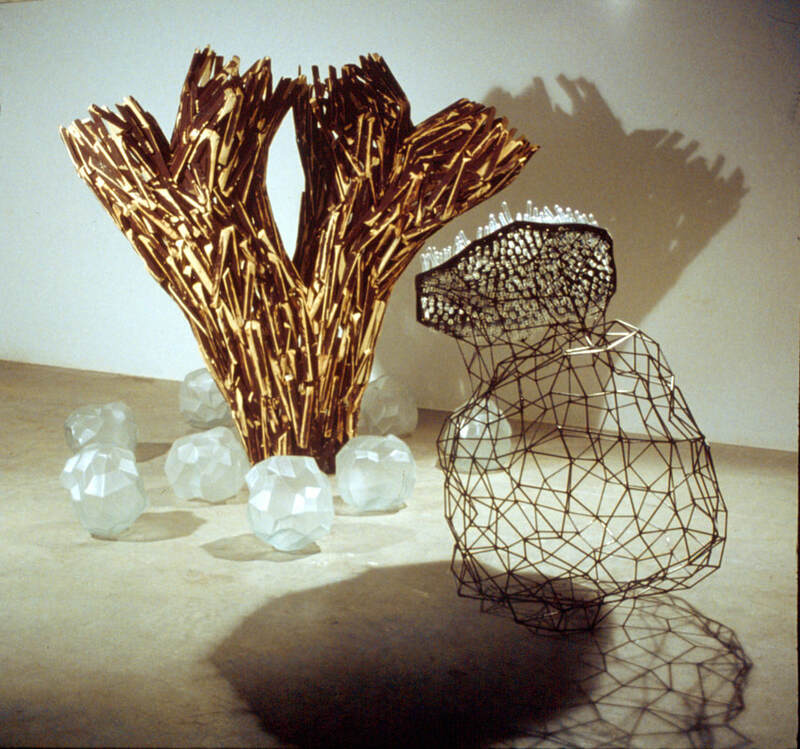 Joshua additionally shares his art with future generations, helping to cultivate their knowledge of art and skills in craftsmanship. 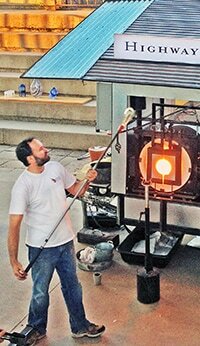 With the use of his mobil glass studio the Highway Hotshop he travels around the South West teaching the next generation about the wonders of glass blowing. 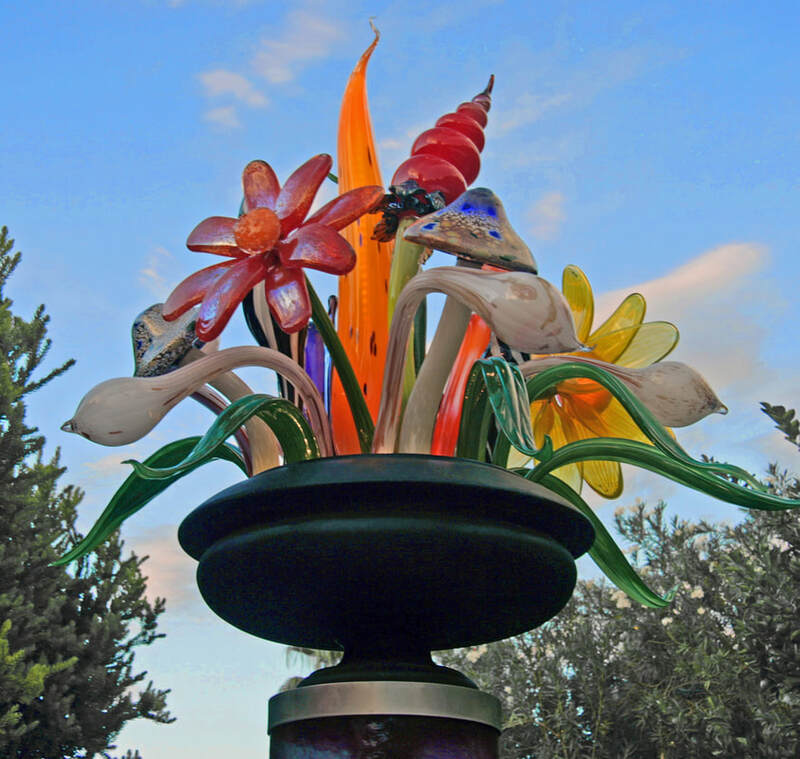 From beautiful flowers, to bowls, to wall butterflies, you'll surely fall in love with the fine craft of Doppler Design LLC.